Flower Power, originally uploaded by sour_tang. 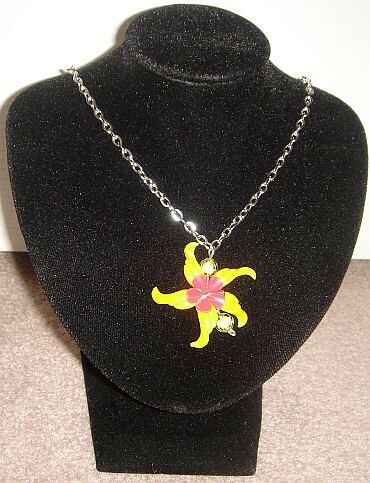 Created a completely new design with vintage flowers and new beads. I love how it's shiny and simple, yet its not. I finally feel like I've broken my creativity block. It feels good. Now I'm working on snapple cap designs for the upcoming return of sourtang.